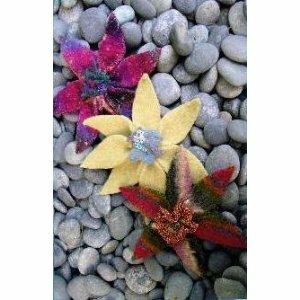 Looking for a felted flower pattern embellished with sequins and seed beads? Knitorious has two self-published patterns available for purchase. Psst…keep on eye out for knitorious’ designer buttons.